. 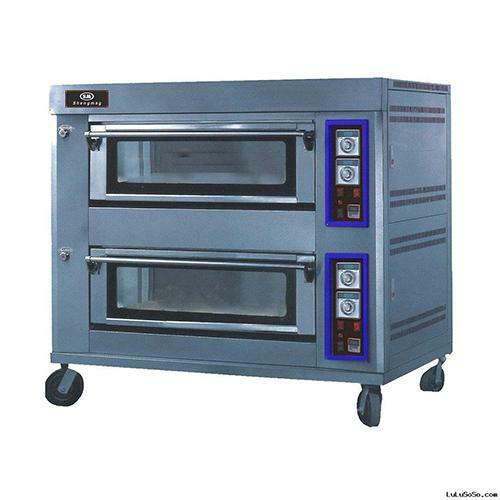 cap: 2 deck / 2 trays each.
. production: 40 kg / h.
. inside dim: 910 x 710 x 220 mm.